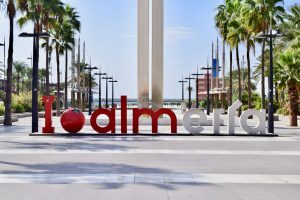 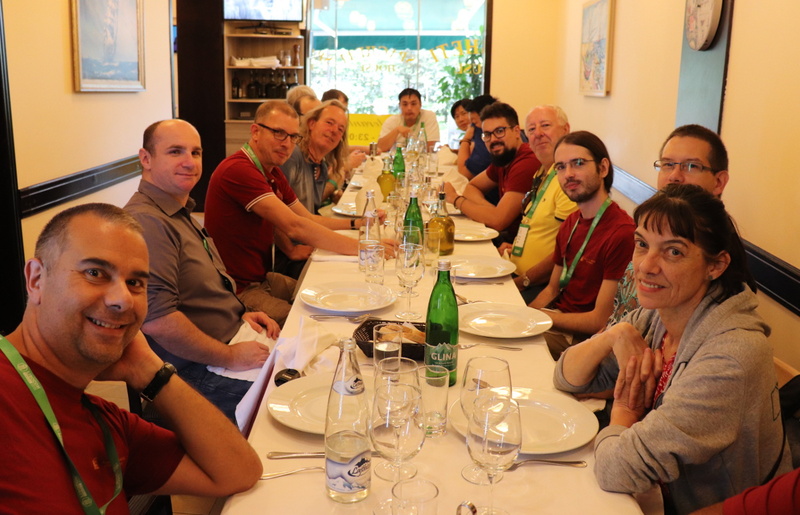 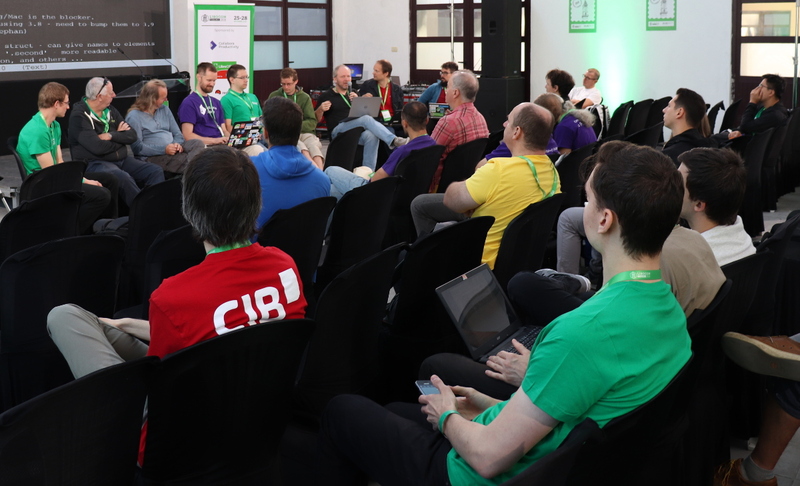 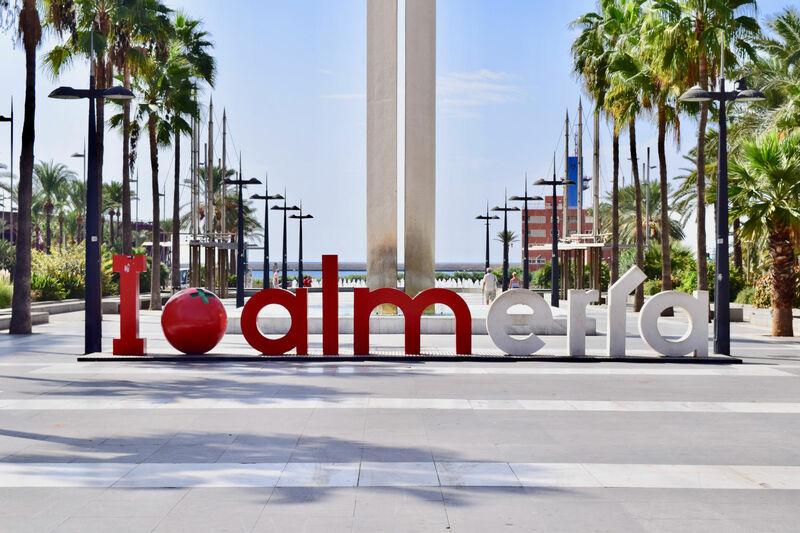 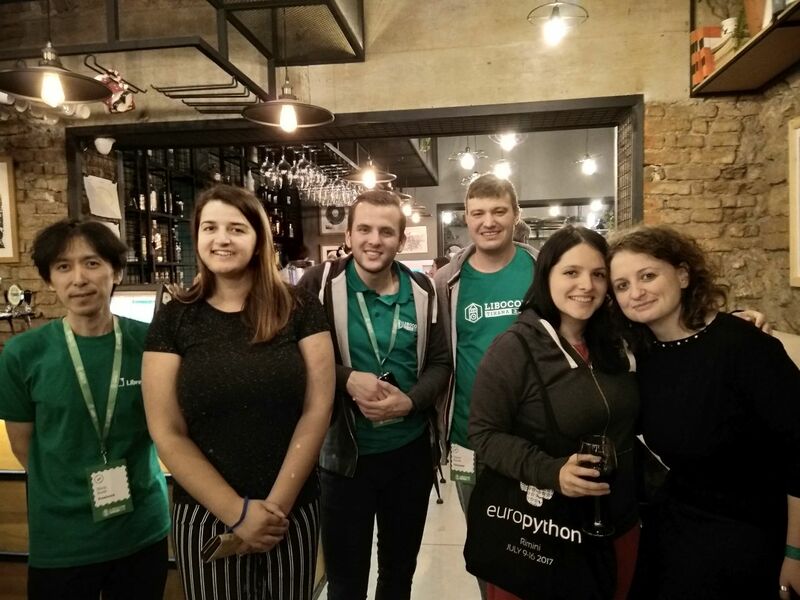 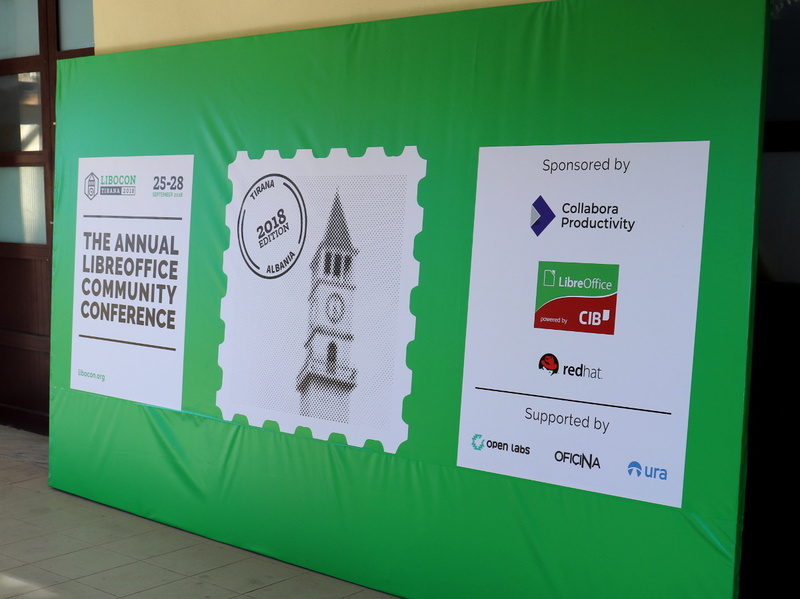 LibreOffice Conference 2018 – over 100 attendees already registered! 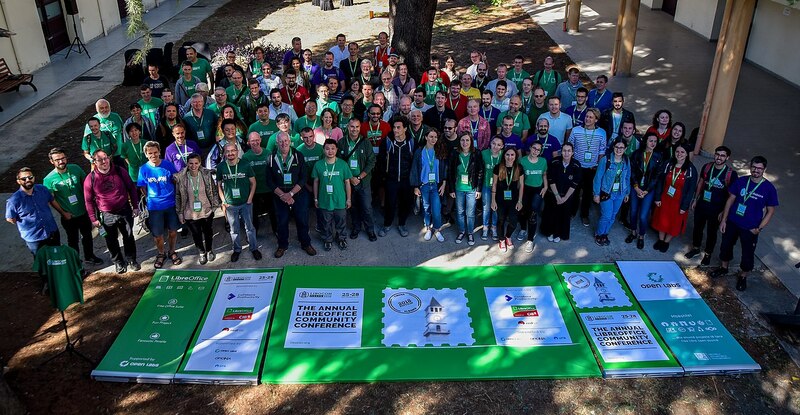 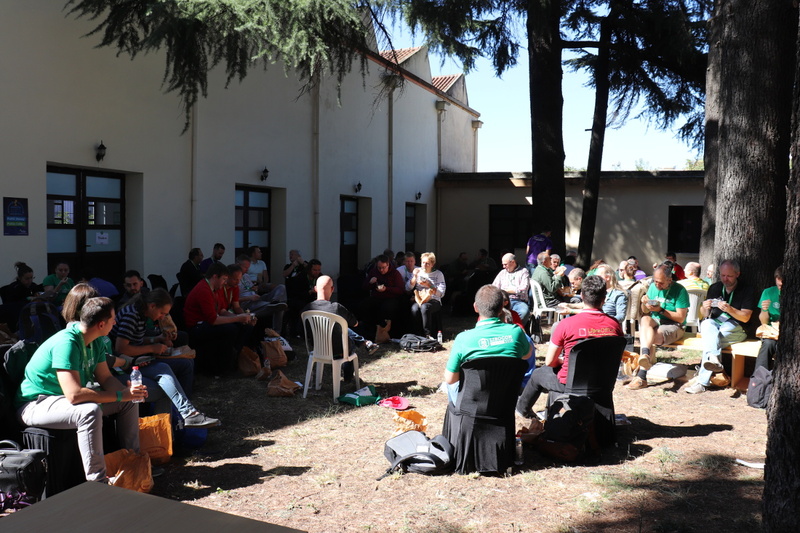 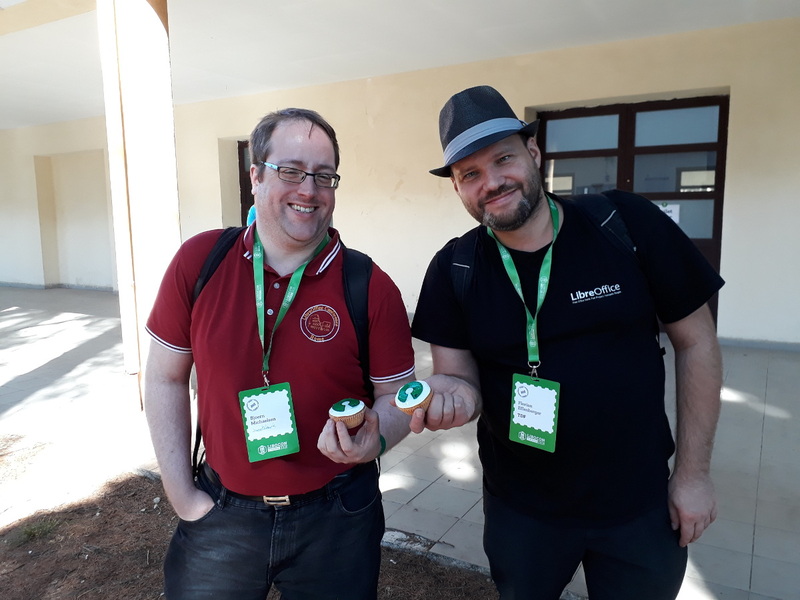 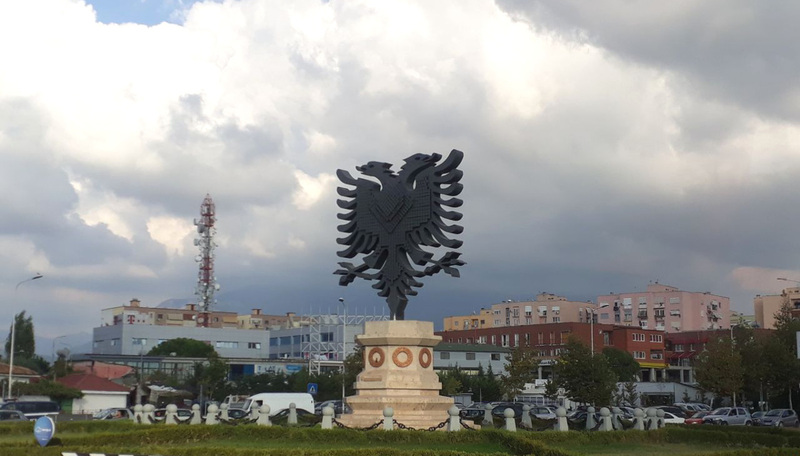 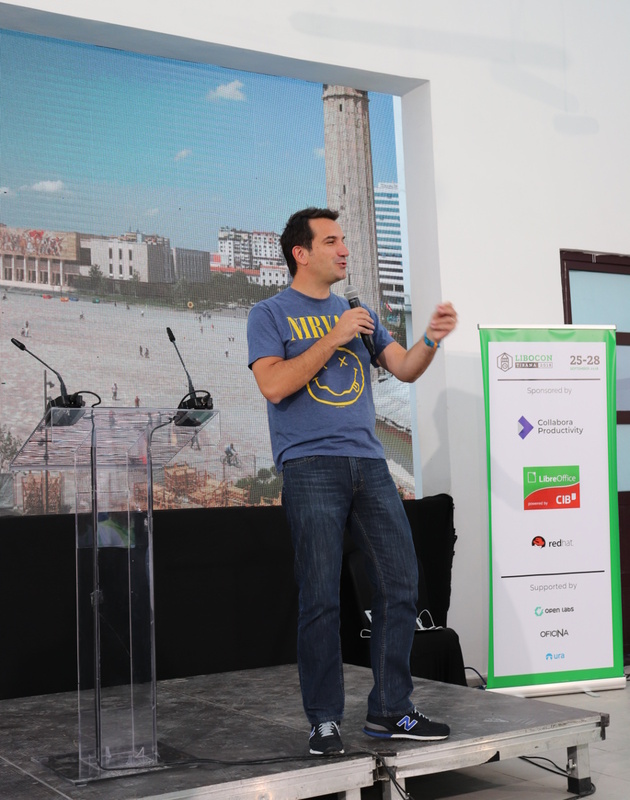 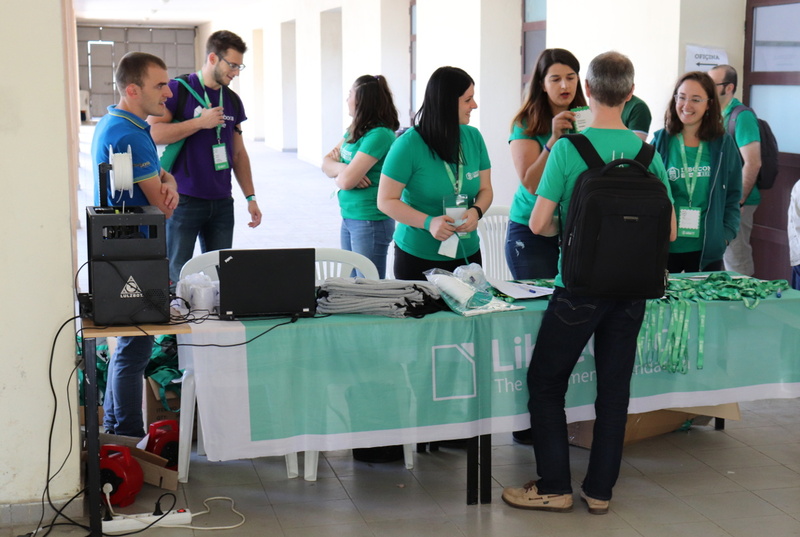 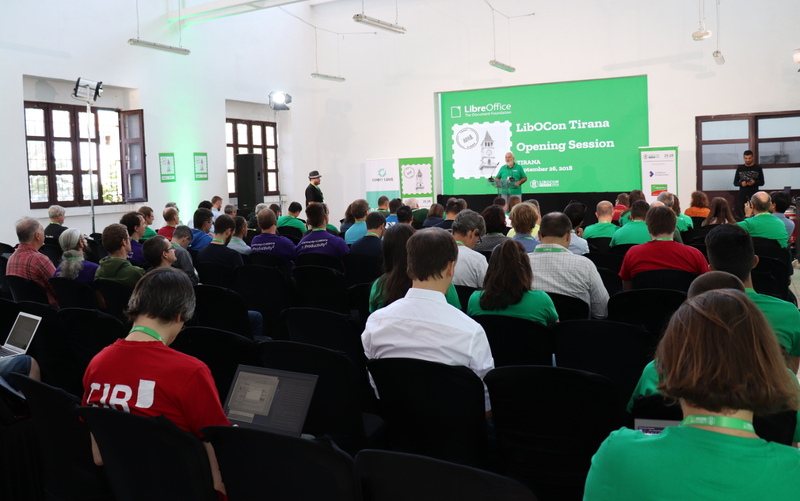 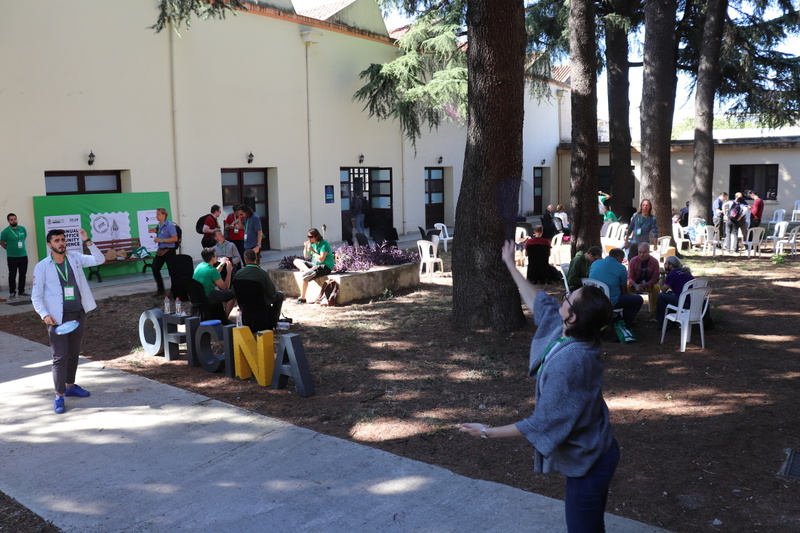 Yes, the LibreOffice Conference takes place later this month in Tirana, Albania – and over 100 people have already registered! 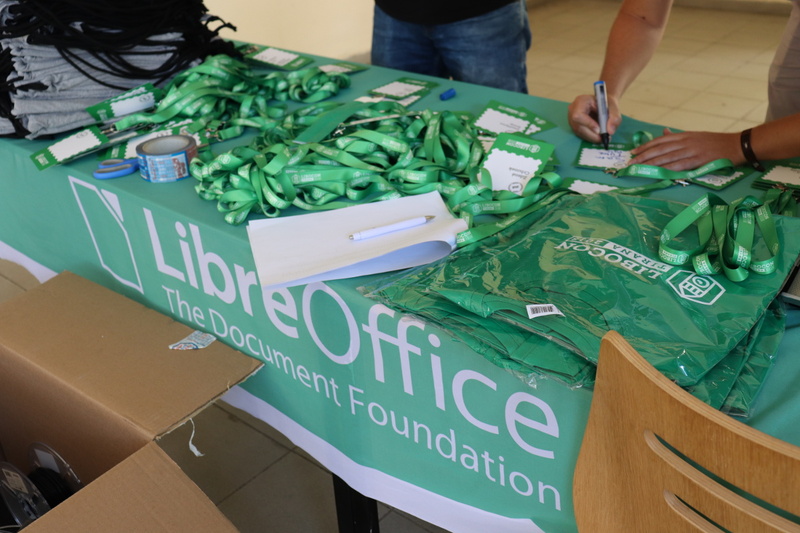 It’s going to be a great event, with talks about new technologies in LibreOffice, community discussions, plans for the future of the project… And fun evening events as well!